Tools	There are 6 products. 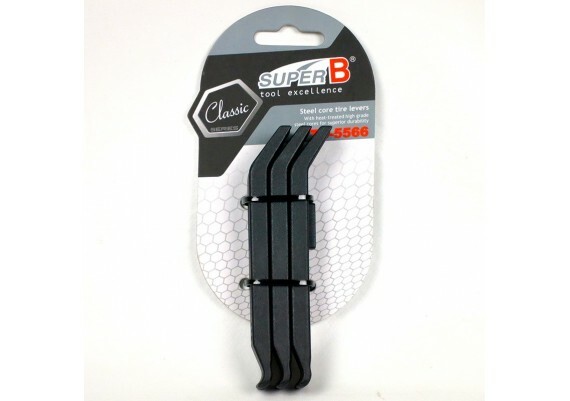 Set of tire levers (3 pcs.) with vintage design, made of galvanized steel. 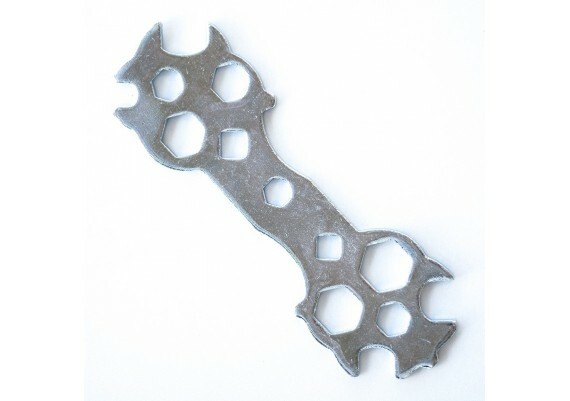 Multi tool for bicycle, made of galvanized steel. Paint lining tool for bicycle and motorcycle decoration & restoration. 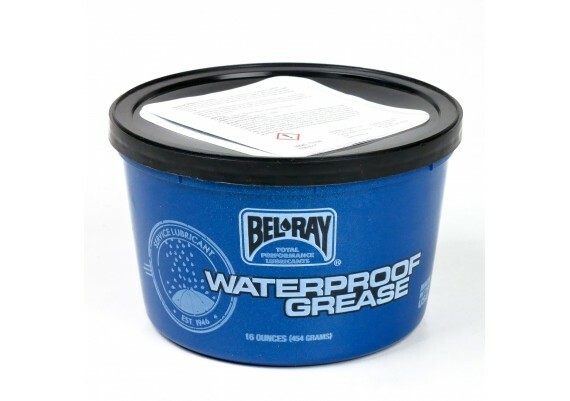 BEL-RAY grease for bearings, water resistant. 16 ounce pot (454 grams) capacity. 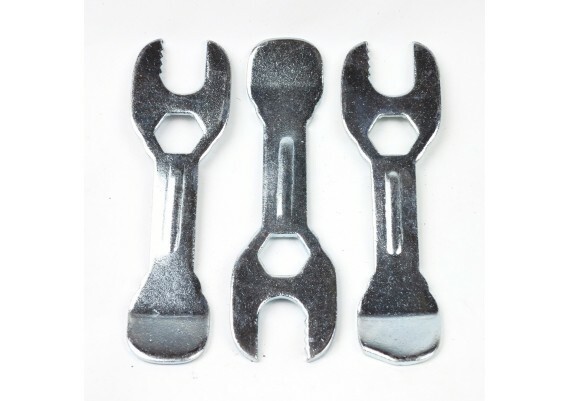 Set of tire levers (3 pcs.) 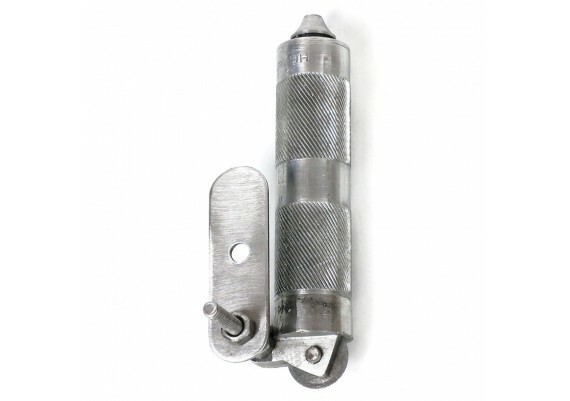 made of nylon with steel core. 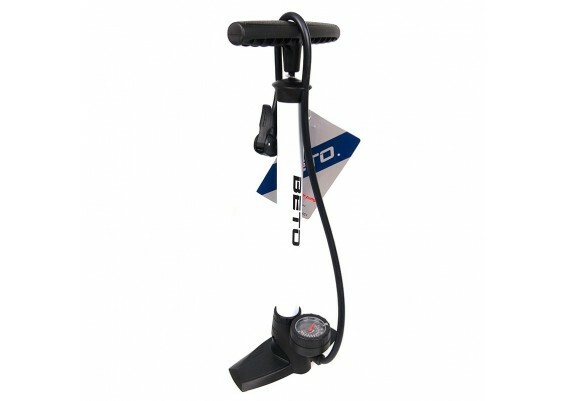 Bicycle pump with pressure gauge, made of steel.